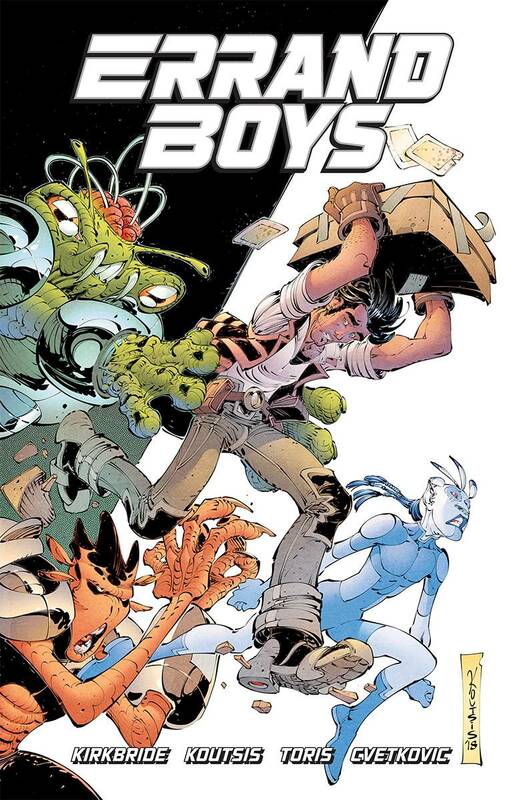 Velocity Comics Newsletter - September 10, 2018 -- CCL News: Comic Conventions! This is the LCS that I frequent in downtown Richmond, VA.
Tell them Howie sent you and you'll get 20% off! The RICHMOND ZINE FEST is approaching, and we just caught wind of the schedule! It'll be at the Main Branch of the Richmond Library on Friday October 12th & Saturday October 13th. Friday is a day of workshops and panels, and it looks like our pal Dash Shaw will be giving a talk on Comics & Storytelling! He knows his stuff, so if you can make it I'd recommend it. And finally, we are accepting donations on behalf of Barack Obama Elementary School for the next week or so. Looks like the kids need pencils, colored pencils, crayons, glue sticks, scissors... typical school fair like that. If you'd like to drop something in there, come on by! LAST CALL! Here are the books debuting in a few weeks that we need to know if you'd like! Our orders lock on them Monday, so don't be shy-- speak up and get them added to your sub lists! And if you don't have a sub box and are interested in finding out more, reply to this email and we'll get you all the info you need. 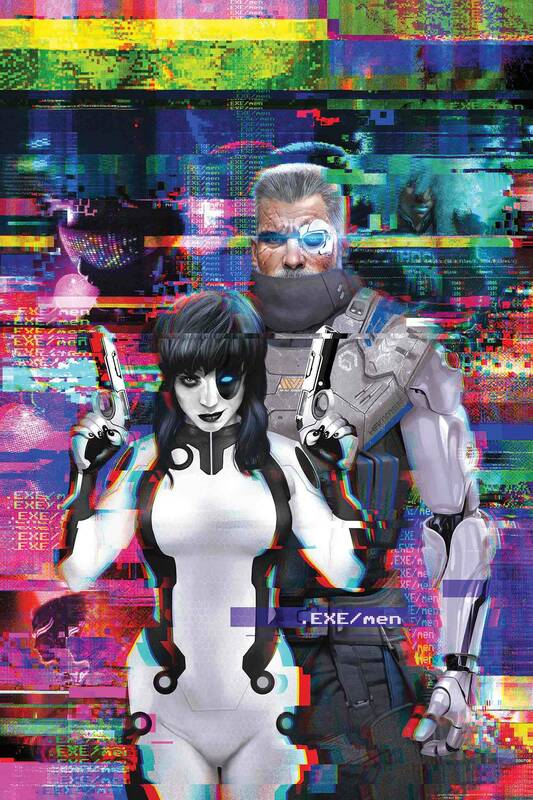 DEATH ORB (Dark Horse, Ongoing?, $3.99) Cool cover? Check. Interesting name? Check. 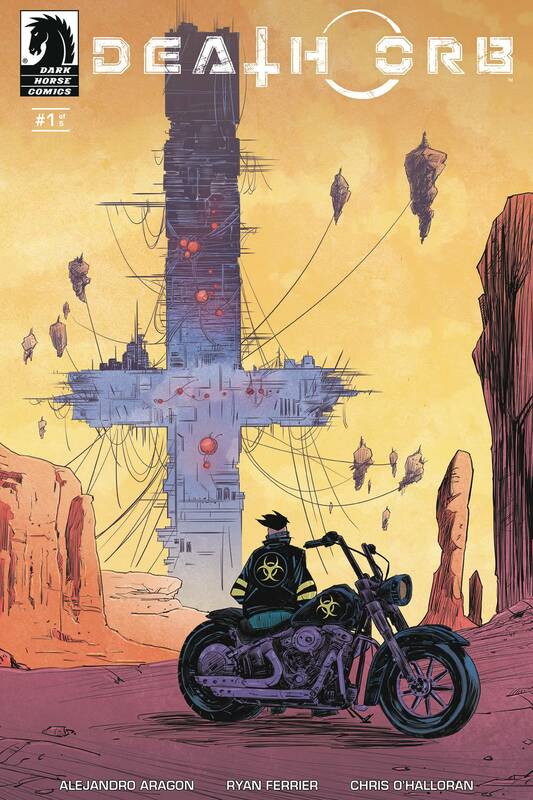 Post-apocalyptic violence a la Mad Max, with a manga influence? Check. I'm in! 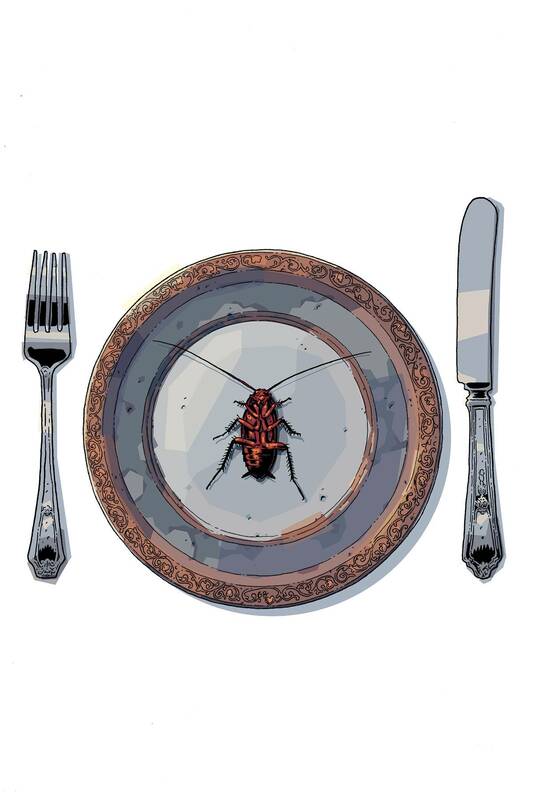 UMBRELLA ACADEMY: HOTEL OBLIVION (Dark Horse, 6 part mini, $3.99) After a way-too-long absence, Gerard Way and Gabriel Ba's dysfunctional superhero family are back! 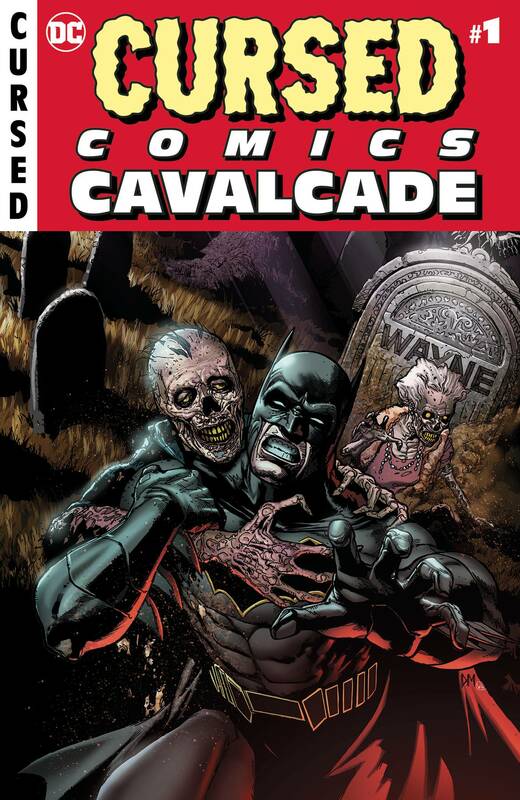 CURSED COMICS CAVALCADE (DC, One-shot, $9.99) A sharp looking anthology featuring short stories from some of DC's best creators! Looks spooky, just in time for Halloween! 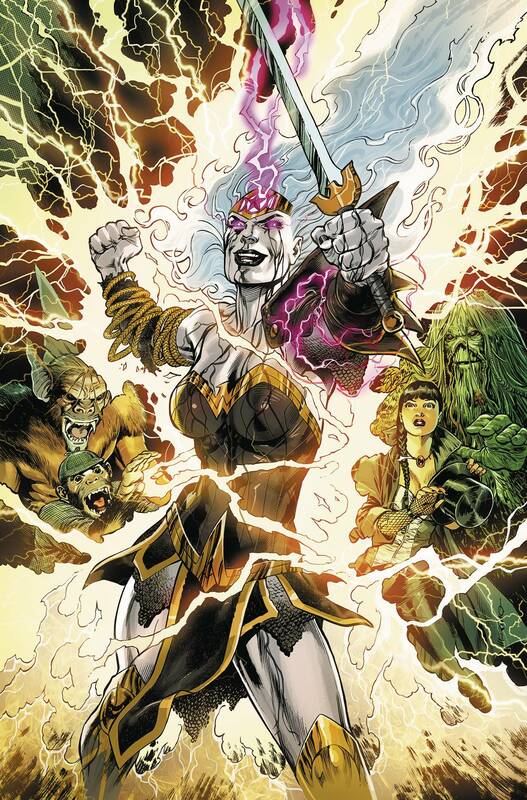 WONDER WOMAN & JUSTICE LEAGUE DARK: WITCHING HOUR (DC, One-shot, $4.99) Kicking off a crossover event between the two titles! Looks awesome! 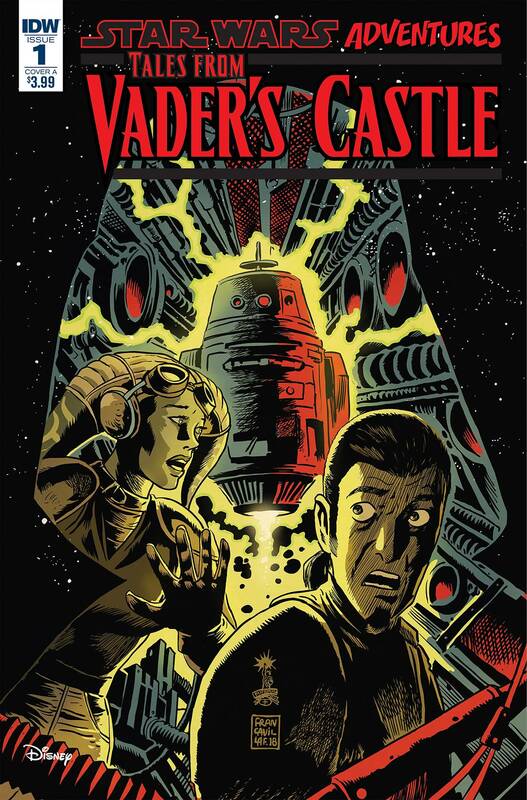 STAR WARS: TALES FROM VADER'S CASTLE (IDW, 5-part mini, $3.99) A weekly event for October! 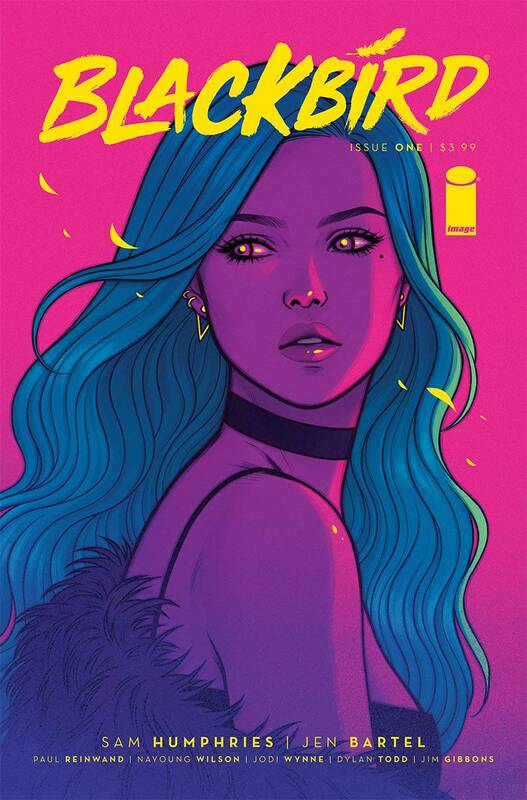 BLACKBIRD (Image, Ongoing, $3.99) This will be one to watch out for... industry stars Sam Humphries and Jen Bartel bring us this tale of the only woman who can see the malevolent fantasy cabal that rules Las Vegas. 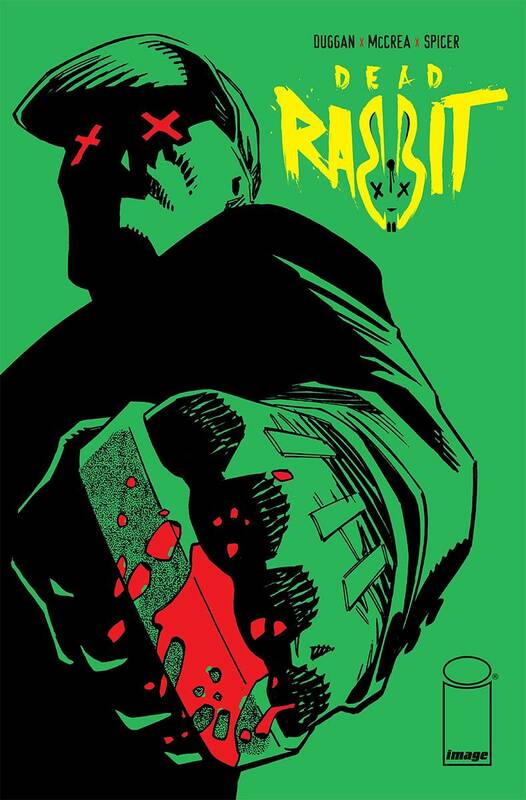 DEAD RABBIT (Image, Ongoing, $3.99) Gerry Duggan (Guardians of the Galaxy, Deadpool) and John McCrea (Hitman!) team up for this one, about an old hitman coming out of retirement to settle a score. ERRAND BOYS (Image, 5-part mini, $3.99) In the future, the only job most folks can get are super dangerous illegal errands. This is about that! 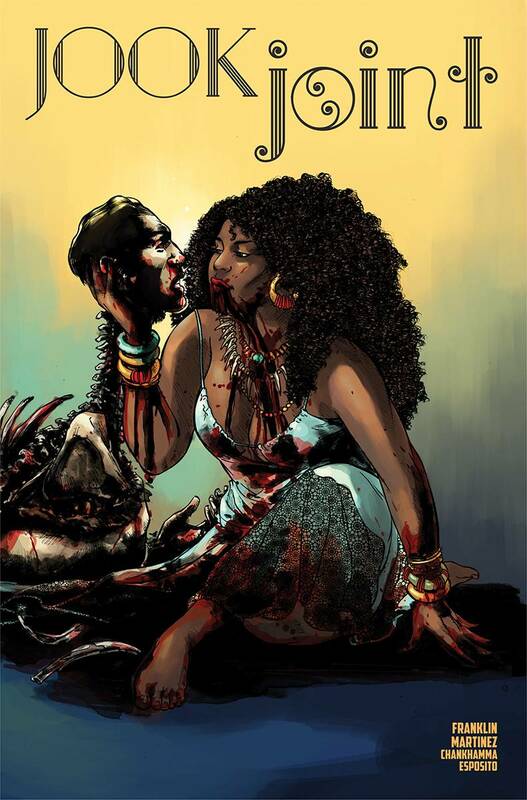 JOOK JOINT (Image, 5-part mini, $3.99) New orleans 50s horror, with a timely theme! From Tee (Bingl Love) Franklin ans Alitha (World of Wakanda) Martinez! 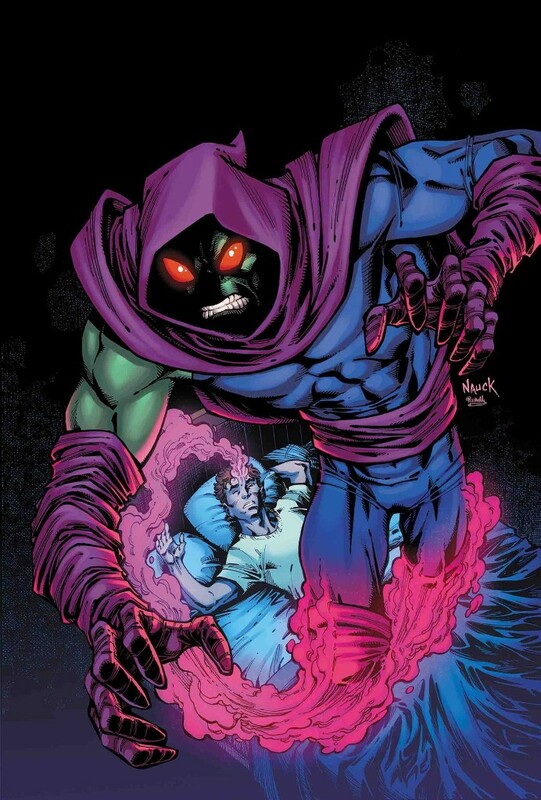 INFINITY WARS: SLEEPWALKER (Marvel, 4-part mini, $3.99) Tying into Infinity Wars, like it says in the title! 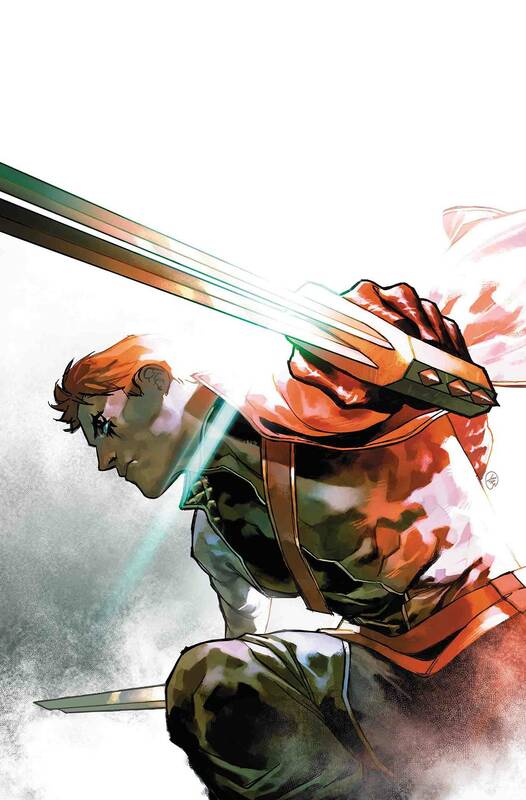 SHATTERSTAR (Marvel, 5-part mini, $3.99) I guess after Deadpool 2 people were clamoring for more? 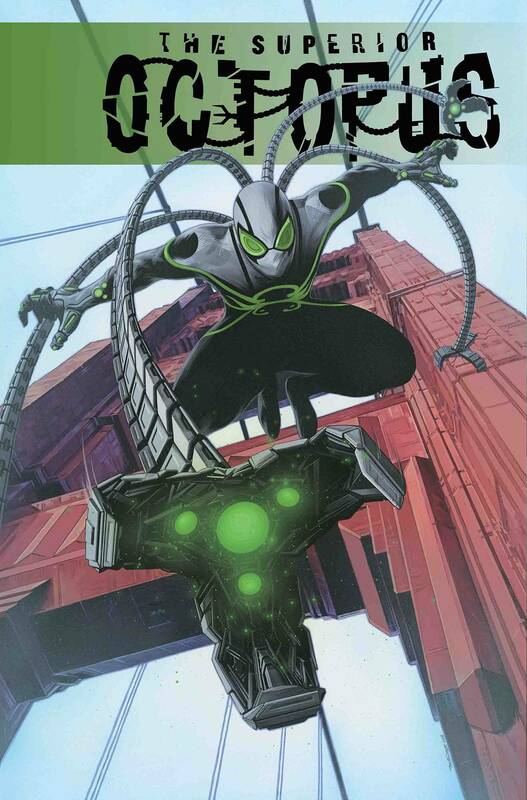 SUPERIOR OCTOPUS (Marvel, oNE-SHOT, $4.99) He's back! 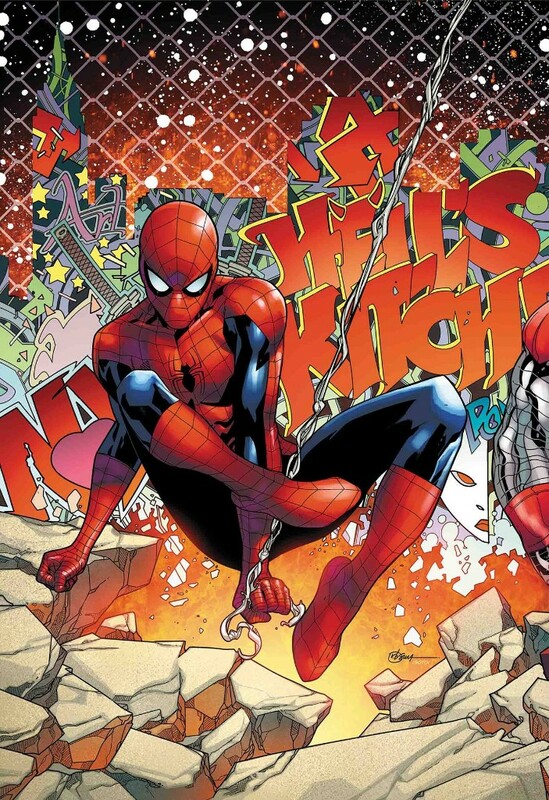 I gotta say, the Superior Spider-Man run is one of my favorite Spidey stories of all time. Happy to explore this stuff more. TYPHOID FEVER: SPIDER-MAN (Marvel, One-shot, $4.99) Looks like good ol' Typhoid mary is back, looking to make a big play in NYC. WHAT IF? X-MEN (Marvel, One-shot, $4.99) One of two weekly mini-events Marvel's doing for October... this one'll be a group of What If one-shots reimagining different characters. 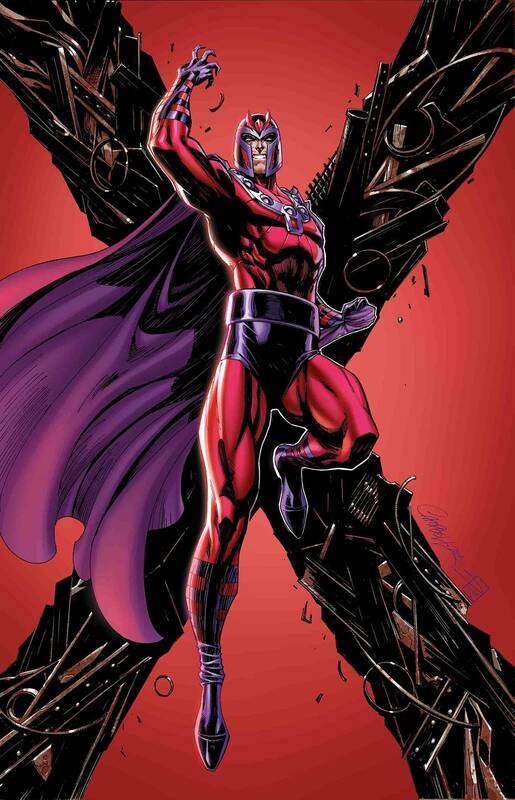 X-MEN BLACK: MAGNETO (Marvel, One-shot, $4.99) ...aaaand here's the other one. 5 weekly one-shots featuring X-Men baddies. It's fitting Magneto's up first, he's the oldest. 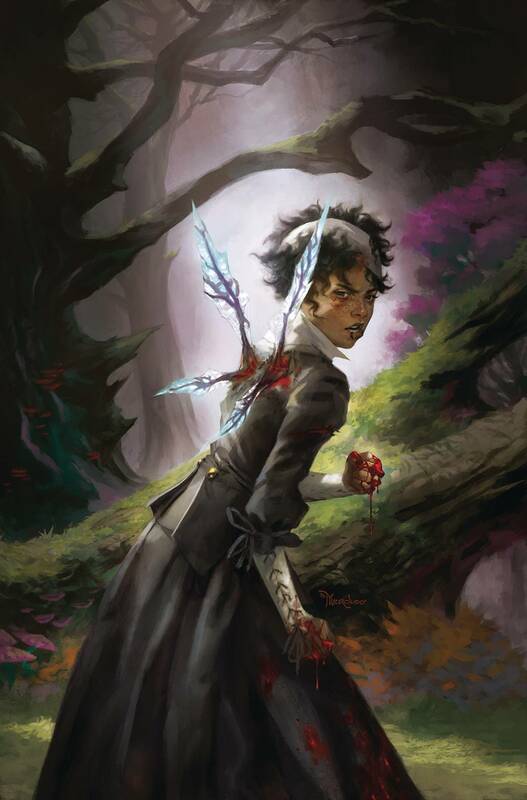 SPARROWHAWK (Boom!, Ongoing?, $3.99) A young woman gets pulled into saving her world from an evil faerie queen, and by the looks of it she'll be bloodying her fists in the process. 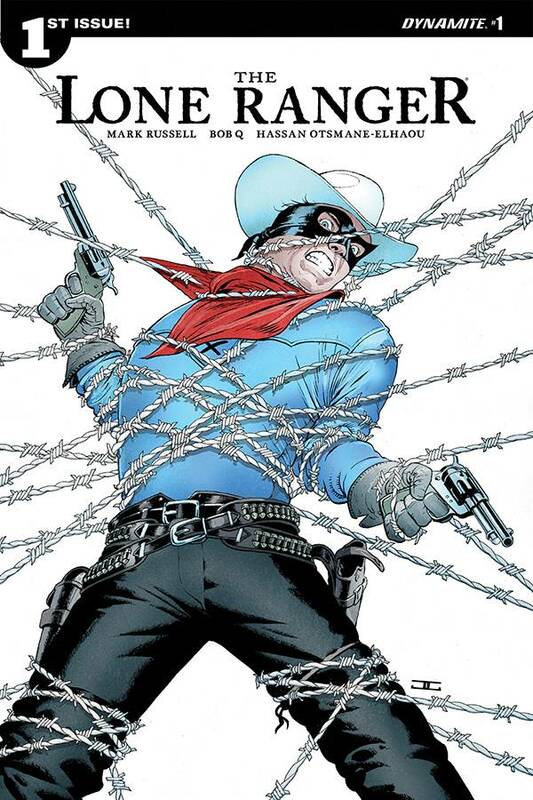 LONE RANGER (Dynamite, Ongoing?, $3.99) From the writer of FLINTSTONES, EXIT STAGE LEFT: THE SNAGGLEPUSS CHRONICLES, and JUDGE DREDD: UNDER SIEGE! He's amazing so I'll be checking this out! 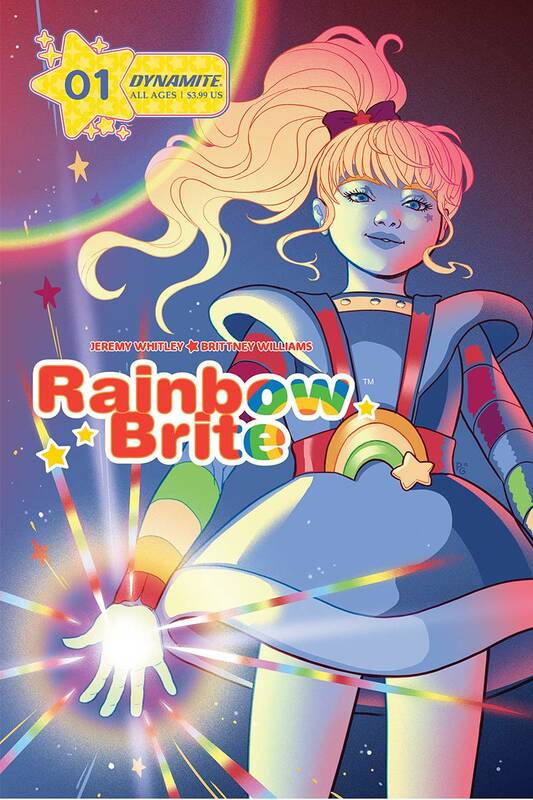 RAINBOW BRITE (Dynamite, Ongoing?, $3.99) I have no idea what the interest level will be for this one, so I really need to hear from you if you want it. Thanks! 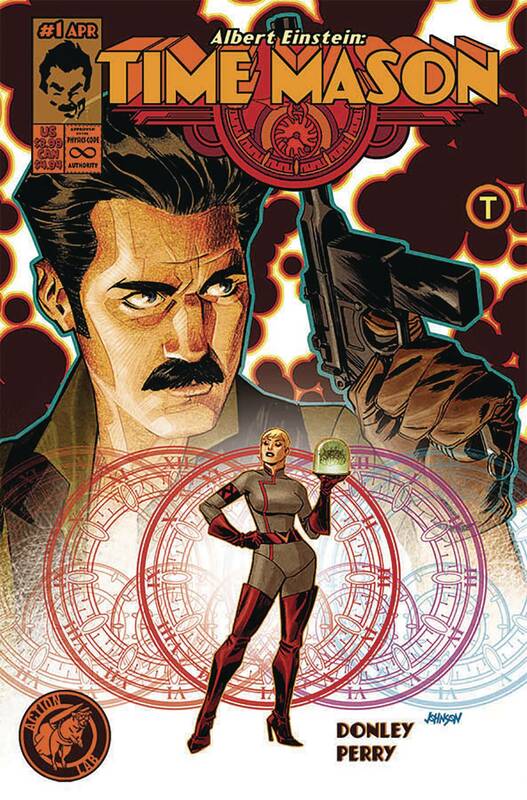 ALBERT EINSTEIN: TIME MASON (Action Lab, mini, $3.99) Good score on the Dave Johnson cover, Action Lab. This looks like my kind of weird. 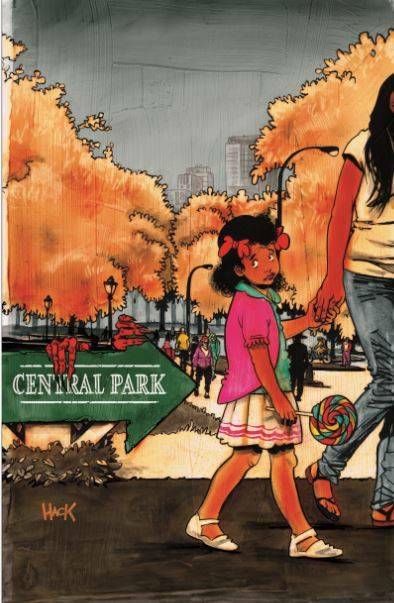 LOLLIPOP KIDS (Aftershock, Ongoing, $3.99) A kid finds out he's a legacy hire for a group of kids that fight old world monsters that are currently rampaging through Central park. CEMETERY BEACH #1 (OF 7) 3.99 Warren Ellis' new horror mini! That's all I need to know. FANTASTIC FOUR #2 3.99 The first issue was just so darn good. Herein, find out where The Richards fam has been all this time! HOUSE OF WHISPERS #1 3.99 The next debut in the Sandman Universe family of titles! ICEMAN #1 (OF 5) 3.99 Bobby's back, by popular demand! JOURNEY INTO MYSTERY BIRTH OF KRAKOA #1 4.99 Learn about the origins of the X-Men's sometimes villain and sometimes home base! MCMLXXV #1 3.99 A cab driver with a magical tire iron beats up monsters. I'm in! OBLIVION SONG BY KIRKMAN & DE FELICI TP VOL 01 9.99 A good chunk of Philadelphia gets swallowed up into a monstrous other dimension, and one guy goes in over and over again, making one rescue at a time of the thousands of people stuck there. WOMAN WORLD GN 24.95 I was lucky enough to read an advance copy of this one, and it's great-- hilarious and touching. It's about the society that gets set up after all the men die.